LAST DAY TO ENTER LOW ENTRY GIVEAWAY! 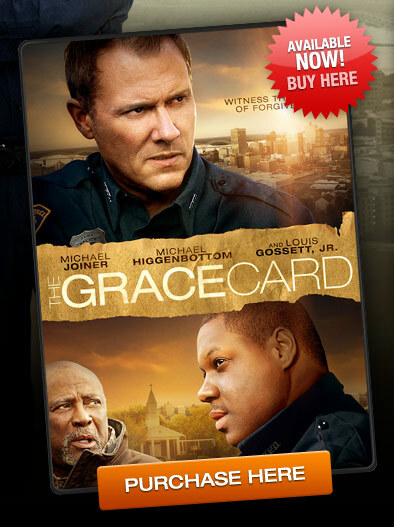 The Grace Card DVD Giveaway! I'm a little late getting this review out. This DVD was realeased Aug. 16. But you know how it is when you have kids and want to watch a movie. Every evening is chaos and I'm so use to thinking, "once the kids go to bed I will watch that movie". Then I remembered this is a Christian DVD. Wait a minute, it's ok to have on while the kids are home and awake lol. 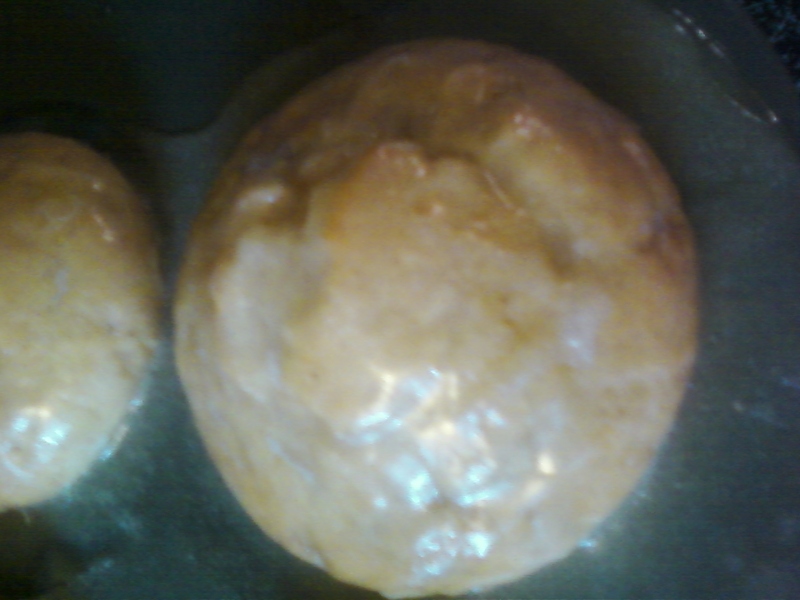 How great is that?? I saw this DVD for sale at Christian Family Bookstore. You can also order this online at www.thegracecardmovie.com. What intrigued me about this movie is the theme of grace and forgiveness. Which is something I am struggling with right now. I seem to be able to say all the right things about forgiveness, but can't quite to seem to get there emotionally. Everything can change in an instant ... and take a lifetime to unravel. When Mac McDonald loses his son in an accident, the ensuing 17 years of bitterness and pain erodes his love for his family and leaves him angry with God ... and just about everyone else. Mac's home life is as frightening as anything he encounters on the streets of Memphis. Money is tight and emotions run high as he constantly argues with his wife and his surviving son Blake, who is hanging with the wrong crowd and in danger of flunking out of school. Sam Wright also never expected to be a police officer. He has a calling—to be a minister like his Grandpa George. But leading a small, start-up church doesn't always put enough food on the table for a young family, so Sam doubles as a police officer. With his new promotion to Sergeant, Sam starts questioning if his real calling might actually be police work rather than the pastorate. Can Mac and Sam somehow join forces to help one another when it's impossible for either of them to look past their differences—especially the most obvious one? Every day, we have the opportunity to rebuild relationships and heal deep wounds by extending and receiving God's grace. Offer THE GRACE CARD ... and never underestimate the power of God's love. Would you like to win a copy of this DVD? Be a blog follower and leave your email address in the first mandatory entry. That is all folks! Contest ends in Sept. 9. Winner will be notified by email and have 48 hours to respond or new winner will be chosen. I received this DVD for free to review but was not required to write a positive review. All thoughts and opinions are my own. I love using scrubs and skin exfoliaters on my skin. It's just something that makes a huge difference in the softness and hydration of your skin. What I love about Tropical Traditions Skin Exfoliaters is that they are made with organic virgin coconut oil and virgin palm oil. Virgin palm oil contains powerful form of Vitamin E, and we all know how wonderful Vitamin E is to skin and keeping a youthful appearance. The other reason why I love these skin exfoliaters is the scents they come in; lavender, citrus-mint and then unscented. I LOVE the smell of essential oils and I clean with them alot. So it's a huge plus that tropical traditions skin care products come in those wonderful scents that I love. (Research essential oils and read how wonderful they are to not only clean with but to soothe many ailments). How would you like to try this amazing product for free? Enter below to win your very own jar of Tropical Traditions Skin Exfoliater in your choice of scent or unscented. 5. Leave a comment telling me if you have tried any of Tropical Traditions products. 7. Add my blog to your blog roll. 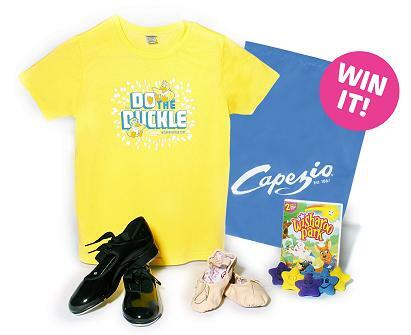 Contest ends Sept. 15. Winner will be notified by email and will have 48 hours to respond or new winner will be chosen. I received the skin exfoliater for free to review. I was not required to write a positive review, all thoughts and opinions are my own. Rinse the 2 cans of black beans and pour into bowl. Combine the corn, avocado, bell pepper, tomatoes, green onions, chile pepper and cilantro. Mix well. Put the lime juice in a bowl with olive oil, garlic, salt, and cayenne pepper and mix well. Pour into veggie bowl and mix well. Refrigerate for a few hours and add avocado when ready to serve. This is awesome with nacho chips. I Heart Spinach...No, Really I Do! 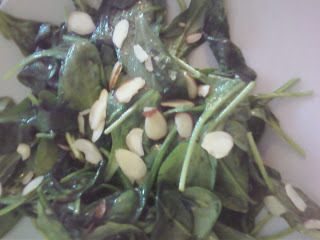 I buy a bag of spinach each week at the grocery store and there are so many things you can do with it. The above picture is Wilted Spinach. Heat some olive oil and garlic in a pan, add spinach. Toss and turn until spinach is warm and wilted. Add sliced almonds. I also use baby spinach leaves instead of lettuce in my salads. I juice spinach with a fruit or two (you don't even taste the spinach at all). One of my faves is juicing spinach with strawberries. I make omelettes with spinach in the middle. Use baby spinach leaves instead of lettuce in your tacos or on sandwiches. 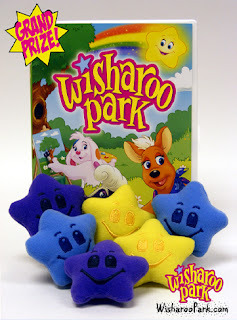 Wisharoo Park is offering another awesome giveaway!!! Wisharoo Park is giving away this gift pack as part of a promotion for a contest called "Duckle Dance Sweepstakes Presented by Capezio and Wisharoo Park"
You can enter this giveaway by simply videotaping your preschool kids doing the Duckle Dance and then enter those videos via downloads to your facebook or YouTube accounts for a chance to win one of twenty Capezio and Wisharoo Prize packages or one of five $500 Dance Scholarships! 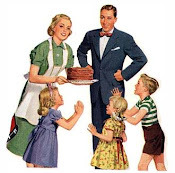 Watch the video with your children and videotape them doing the duckle. There is no wrong way to do it! 1. Send a tweet out to your twitter followers encouraging them to enter the sweepstakes, include the www.wisharoopark.com/duckledance link, and ask all your followers to do the same. 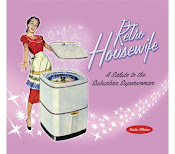 Contest ends Sept. 2, 2011. Winner will be notified by email and will have 48 hours to respond or new winner will be chosen. I received this prize pack for review, but was not required to write a positive review. All thoughts and opinions are my own. It has been one hot summer! I have been reapplying deodorant this summer. Being out in the heat, shopping garage sales, going to the gym, even cleaning in my air conditioned home has me sweating. That is until I was send Certain Dri to review. I don't want to even bother with other deordorants now. It is just likes it's name.... DRY. For once my underarms feel dry all day long. No reapplying! 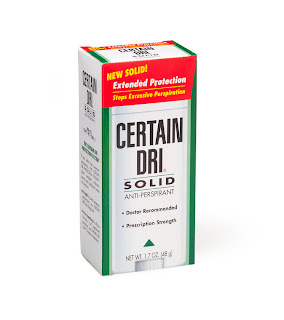 Certain Dri Anti Perspirant has been the leading, dermatologist-recommended product for controlling excessive underarm perspiration for more than three decades. 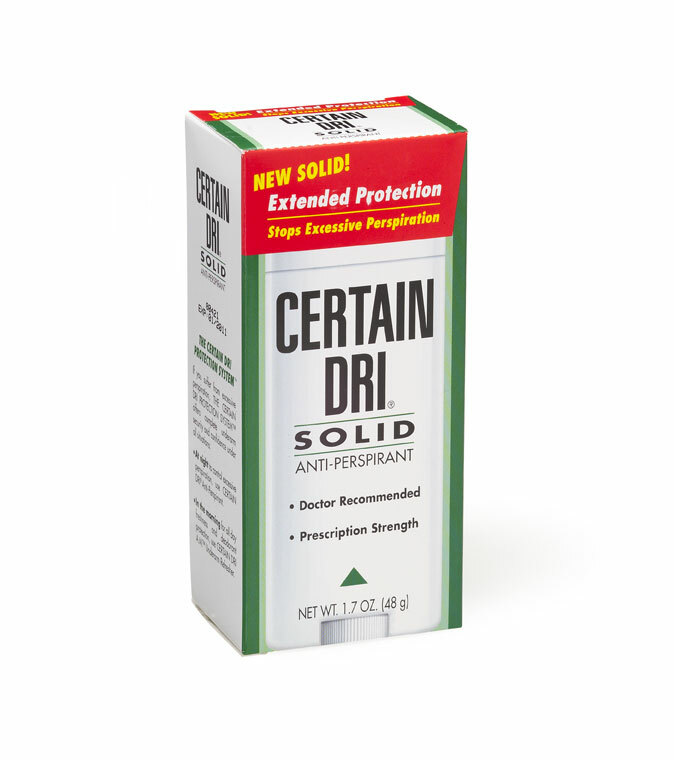 While other products claim to be "clinical strength", the Certain Dri formulations are 12% aluminum chloride and 25% aluminum (try to pronounce this word) sesquichlorohdrate in the new solid..are the strongest available over the counter formulas at stores nationwide for the control of excessive underarm sweating, providing up to 72 hours of protection with each application. Win your very own Certain Dri solid deodorant! Mandatory entry: Leave your email address in a comment. 2. Tell me if you have used Certain Dri products before. Contest ends Aug. 30. Winner will be notified by email and will have 48 hours to respond or new winner will be chosen. I received this product to review for free but was not required to write a positive review. All thoughts and opinions are my own. LAST DAY TO ENTER LOW ENTRY GIVEAWAY W/6 WINNERS!!! WISHAROO PARK GIVEAWAY HAS 6 WINNERS AND VERY LOW ENTRY. CHANCES OF WINNING ARE AWESOME!